Your pet can holiday with you at Frith Cottage. The holiday cottage of "Frith Cottage" can be found in Ramsgate in Kent. Frith Cottage can sleep 4 people with 2 bedrooms to sleep your holiday party. 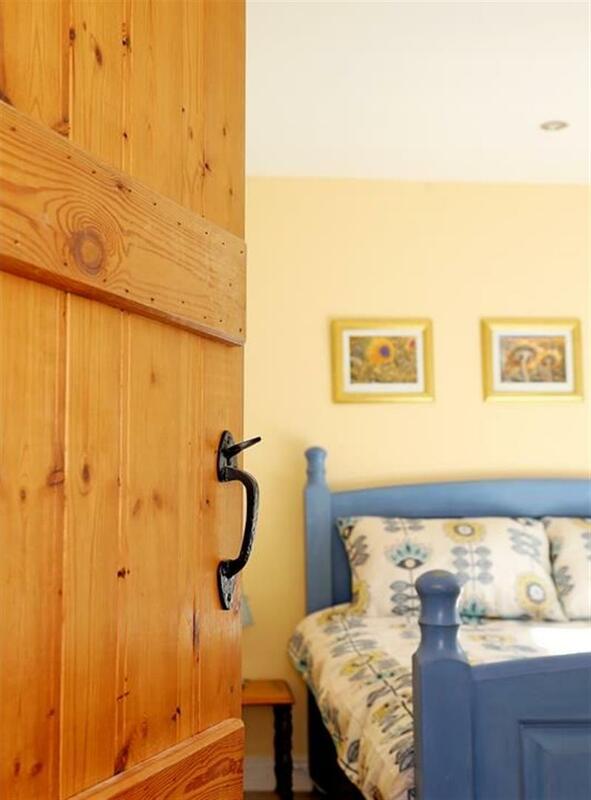 Frith Cottage has a bedroom makeup of: Sleeps 4 in 2 bedrooms (1 Super King and 1 King Size) and 1 bathroom; Master Bedroom (sleeps 2), Super king-size bed, wardrobe, chest of drawers, bay window with sea glimpses; Bedroom 2 (sleeps 2), king-size bed, chest of drawers and hanging space. It's worth looking at Frith Cottage if you're after a family holiday cottage. These are the reviews for Frith Cottage. There are 1 reviews. Good position to get to Town. The local streets were good, lots of regeneration going on. If you're looking for other cottages around Frith Cottage, we've got some cottages below which may take your liking. There are 54 cottages within 5 miles of Frith Cottage - and they have reviews too.